September 14th, 2017 By Martha-Brown in Blogs. 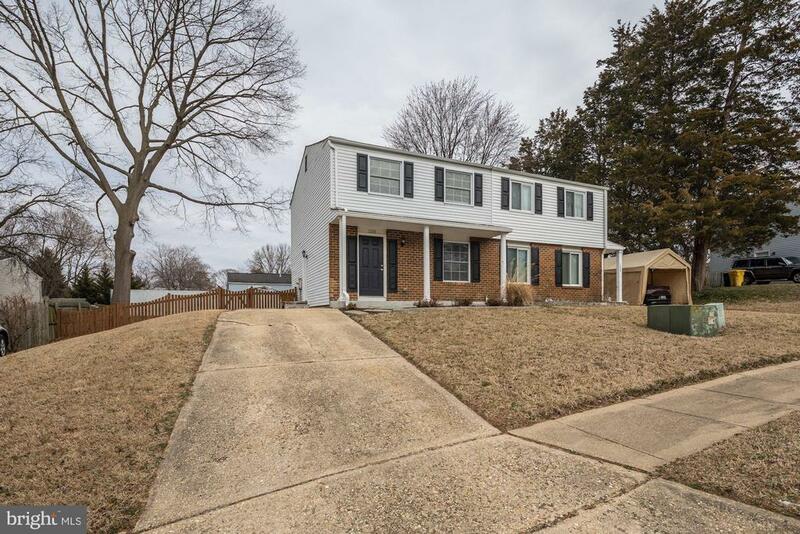 Looking to buy a home in Annapolis MD. Look at the listings below. Ask to contact me today 410-260-2800.